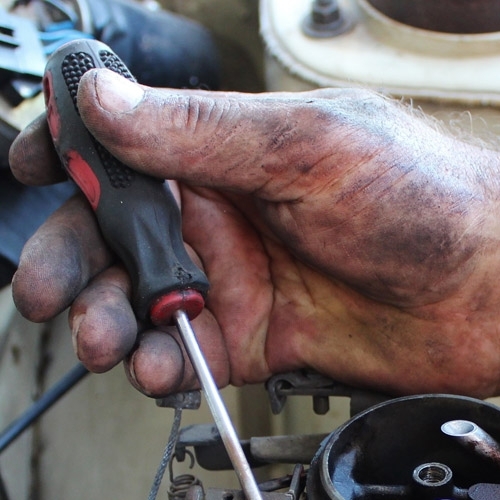 At the Owego & Endicott Agway locations, we understand that not everyone is a mechanic or has the first clue as far as how to work on your lawnmower, snow blower, chainsaw or riding lawn tractor. That’s what our Power Shop Guys are for! 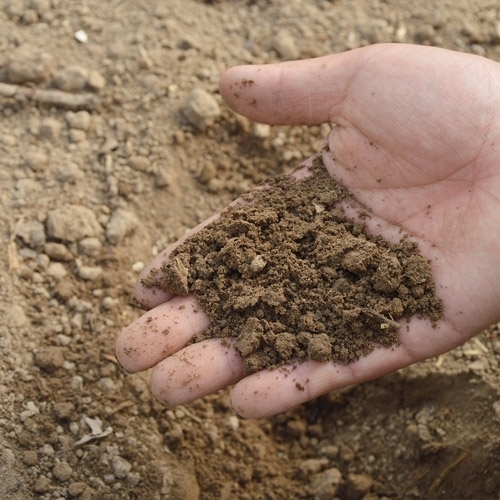 At Owego & Endicott Agway, we offer FREE pH Soil Testing. You can bring your samples to both locations and our trained staff members will test your samples and call you when the results are available. Need extra keys made? Stop by and see us. Keys made while you wait! 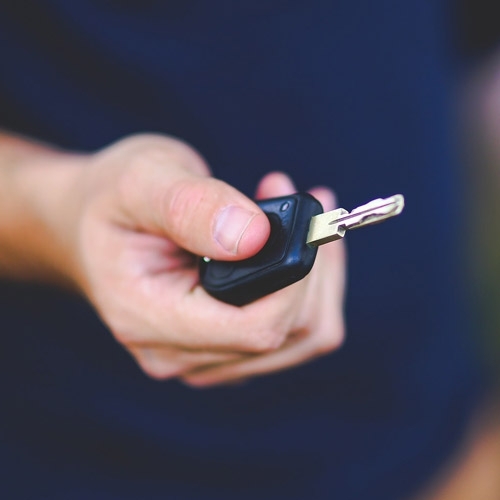 We can pick up or deliver your needs from our ‘driveway’ to yours, all year long…and no matter the cause! 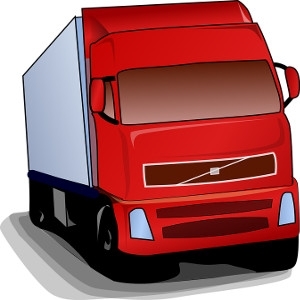 Delivery Charges will vary depending on the amount of labor required and the distance from our driveway to yours. 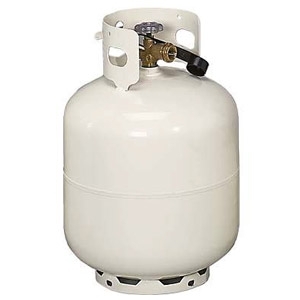 At Owego and Endicott Agway we re-fill almost any portable, OPD valve propane tank ranging from 5 pound tanks, all the way up to 100 pound tanks. 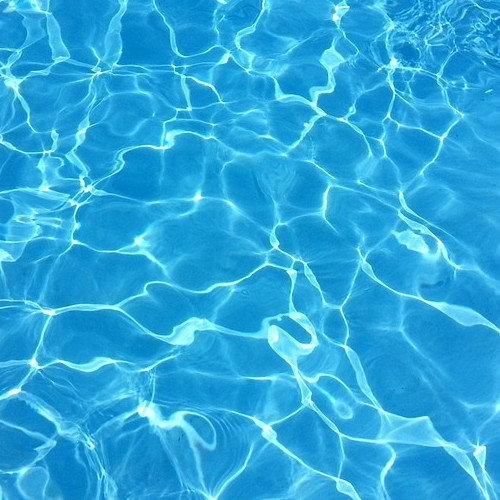 At both Owego & Endicott Agway we know that testing and balancing your pool water can be discouraging to a new owner or even an experienced one (depending on the season!) Don’t get discouraged, we test pool water at both locations for FREE! !